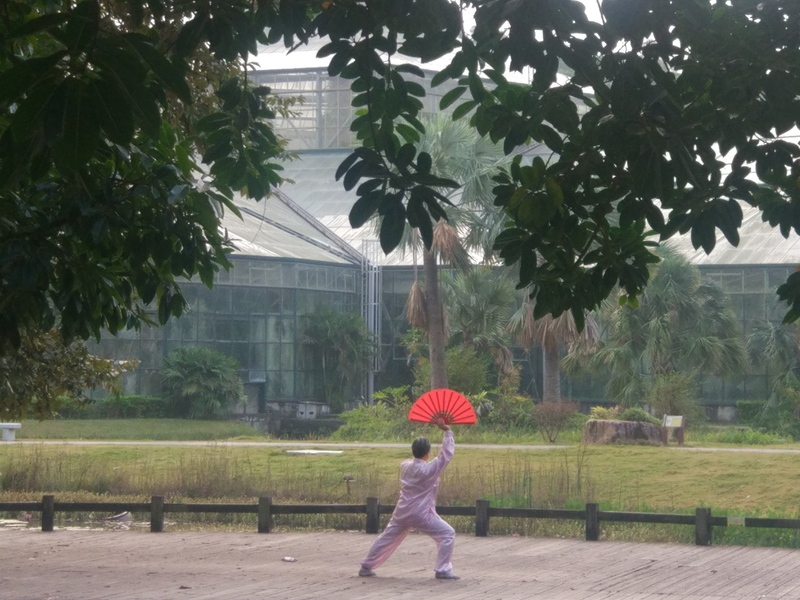 Two post-doctoral positions, one MSc and one PhD position are currently open in the newly established “Plant Genome Evolution Research Group”, Principal Investigator JS (Pat) Heslop-Harrison, at the South China Botanical Garden (SCBG), Chinese Academy of Sciences (CAS), Guangzhou. I’m very happy to be starting this new lab with distinctive research projects. We have developed an exciting programme at SCBG, with a focus on repetitive DNA and polyploidy in plant genome evolution. While many labs are interested in genes and genomes, repetitive DNA makes up the majority of most genomes and is the most rapidly evolving component. With the ability to generate large amounts of DNA sequence, new technologies for sequencing long continuous stretches of DNA, and better cytogenetic approaches (including use of massive oligonucleotide pools) and new approaches to bioinformatic analysis, we can now tackle important questions about genome evolution. With the broad remit in biodiversity research, the project will use many of the rich genetic resources in major plant groups including the Zingiberales and grasses. Some of the programmes are described in a little more detail on our new SCBG website, http://english.scbg.cas.cn/re/rc/psc/psc11/ . The lab is in a new building on the research site of SCBG, and will be well equipped for efficient work on molecular biology, cytogenetics and bioinformatics. The programme will target publications in high profile journals. 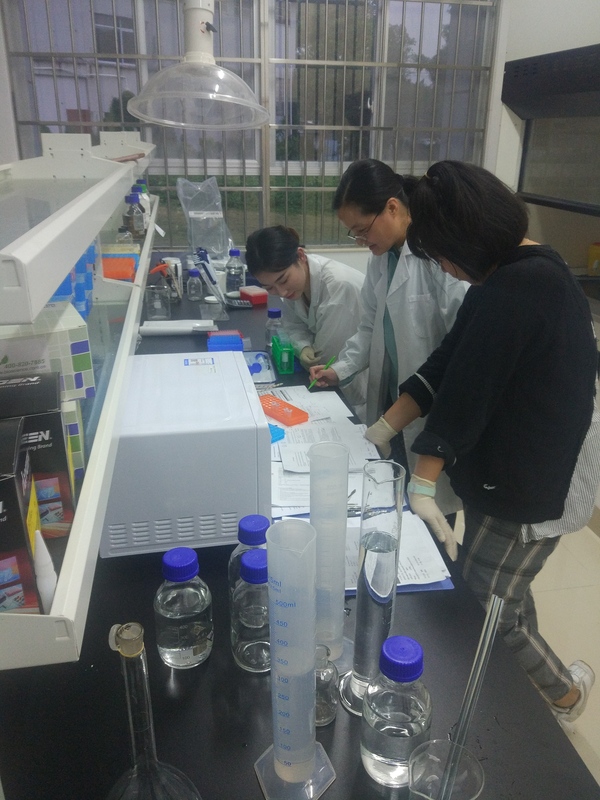 One of the first experiments in the new Plant Genome Evolution Research lab in November 2018: Dr Qing Liu and researchers. Pat Heslop-Harrison outside the new research buildings at SCBG. The labs and offices of the Plant Genome Evolution research group are on the ground floor. 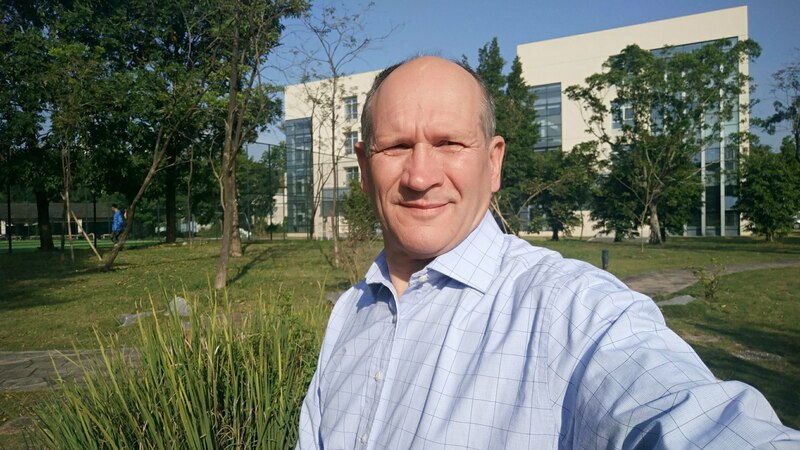 Other background to the PI’s research underpinning the work in SCBG is given at www.molcyt.com, www.molcyt.org, and our publications at Orcid https://orcid.org/0000-0002-3105-2167 or (not available in China) https://scholar.google.co.uk/citations?user=SAsXvrAAAAAJ&hl=en . I will spend approximately 20% of my time in China with this research group, and 80% in University of Leicester, UK. The Leicester Molecular Cytogenetics Laboratory will continue with a range of separate and distinct projects. The job descriptions and requirements are given in the links. The appointment procedures, conditions and employment rules will follow those of SCBG, CAS, and international norms (in Chinese; Google or Bing translate will give the sense of the document). Both posts will be advertised widely on public websites such as http://muchong.com/t-12717186-1 . Applications for the post-doctoral positions will be evaluated soon after receipt, and we are planning to interview short-listed applicants from mid- January 2019. The working language will be English, although it is likely that the successful candidate for at least one of the posts will be fluent in Mandarin/Chinese. We expect the appointments to be highly competitive. The positions will allow the right candidates the chance to join a small, new, international research team with the opportunity to make significant advances in developing models and elucidating mechanisms of plant genome evolution. Work will be collaborative both within the group and with other researchers, and will have a broader impact in plant breeding, genetics, exploitation of biodiversity and for ecology and conservation. Applications should be made by e-mail to Pat Heslop-Harrison ( phh@molcyt.com ) and Qing Liu ( LiuQing@SCBG.AC.CN ), including a CV/Curriculum vitae, list of publications and presentations, and a letter describing motivation to join the research group. 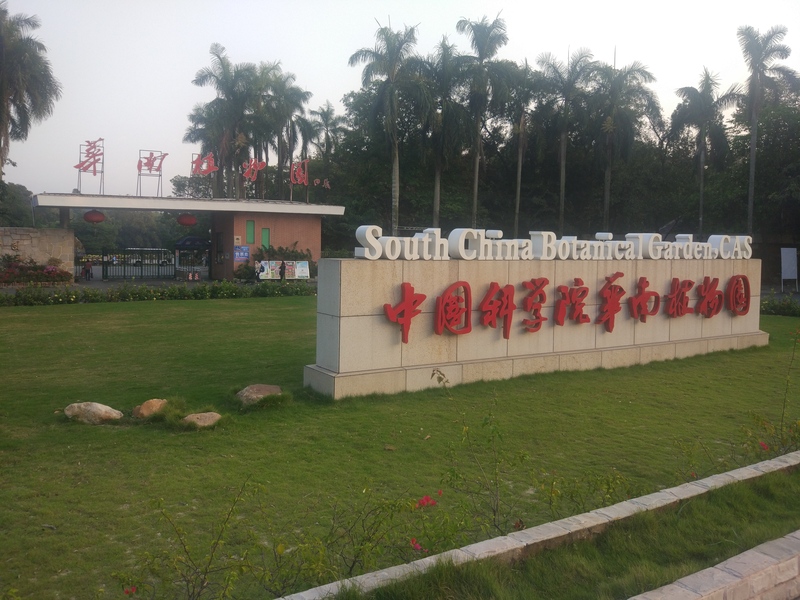 The main conservatory/greenhouse complex of the South China Botanical Garden, including tropical, aquatic, and, in a cooled area, alpine species. 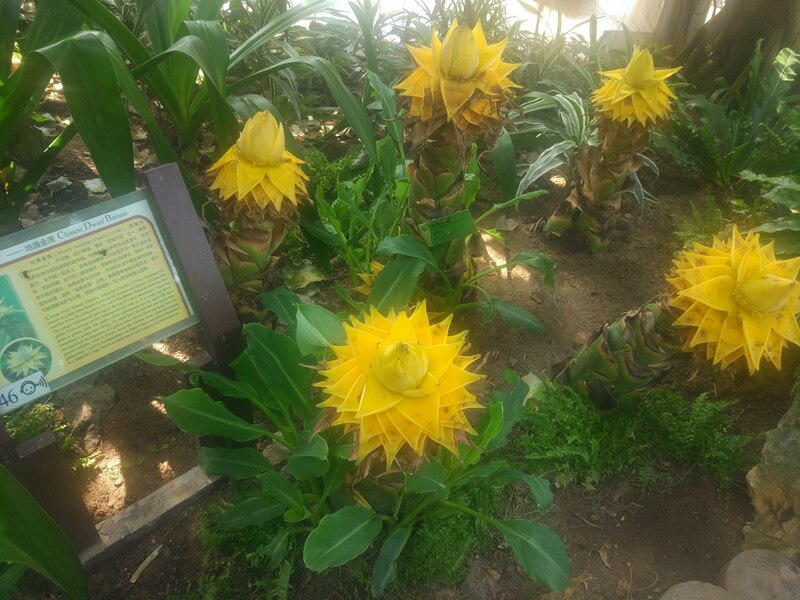 This entry was posted in Collaborators, jobs, News and tagged banana, bioinformatics, botanic gardens, CAS, China, Chinese Academy of Sciences, chromosomes, conservation, cytogenetics, ecology, gardens, genomes, genomics, grasses, Guangzhou, jobs, Musaceae, positions, post-doc, postdoc, research, SCBG, South China Botanical Garden. Bookmark the permalink.